D-A-R-K Records is proud to present its forty-fifth EP, by the well known Toxic Anger Syndrome (TAS) and Lars aka Diagnos Psykos, one half of SEKT. 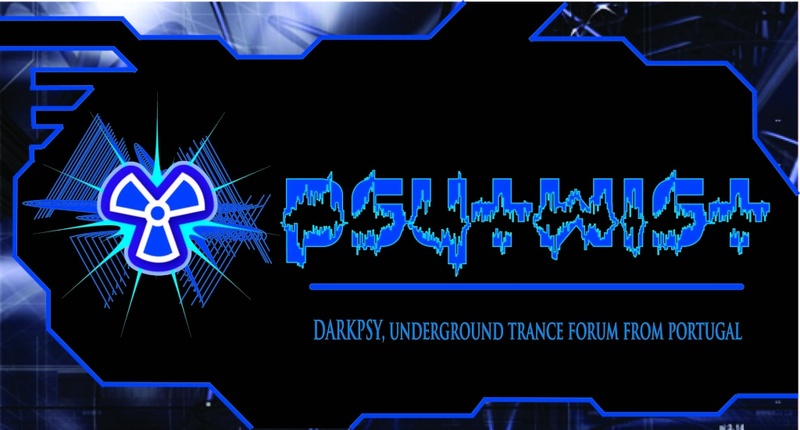 542 EP is dark psychedelic trance EP featuring high BPm tracks in vs between Toxic Anger Syndrome and Diagnos Psykos, so as one track from TAS alone. Fasten your seat belts and have a journey into 542`s psychedelic story! Tracks 1 and 2 written and produced by: Jonas Hellqvist and Lars Rodin. Track 3 written and produced by: Jonas Hellqvist. Cover Artwork by: Oscar Bodin. Enjoy this fine release from Toxic Anger Syndrome and Diagnos Psykos!